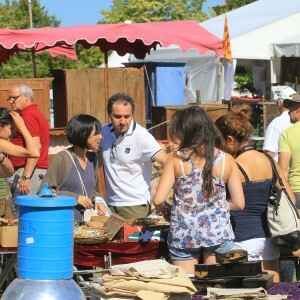 A destination not to be missed, a place which has kept its originality! 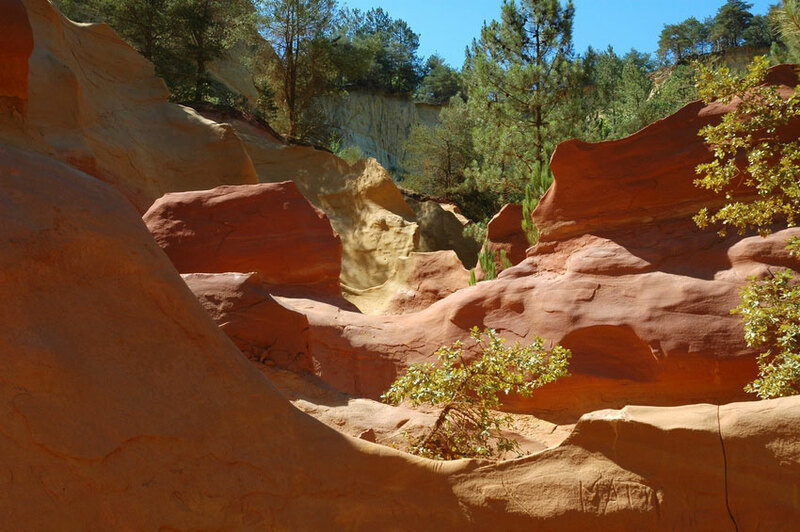 This visit to the Luberon includes stops in Gordes, Fontaine de Vaucluse … and a breathtaking visit to the ochre cliffs in Roussillon, the Colorado of Provence. 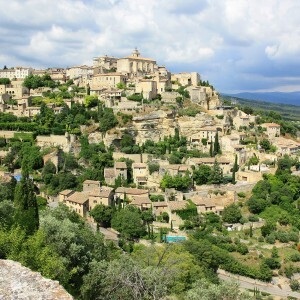 With your guide you will discover the most beautiful villages of the Luberon. 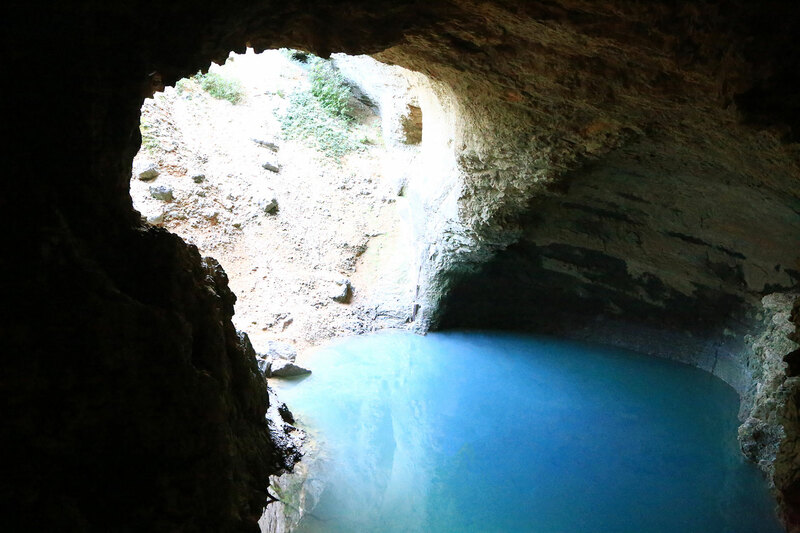 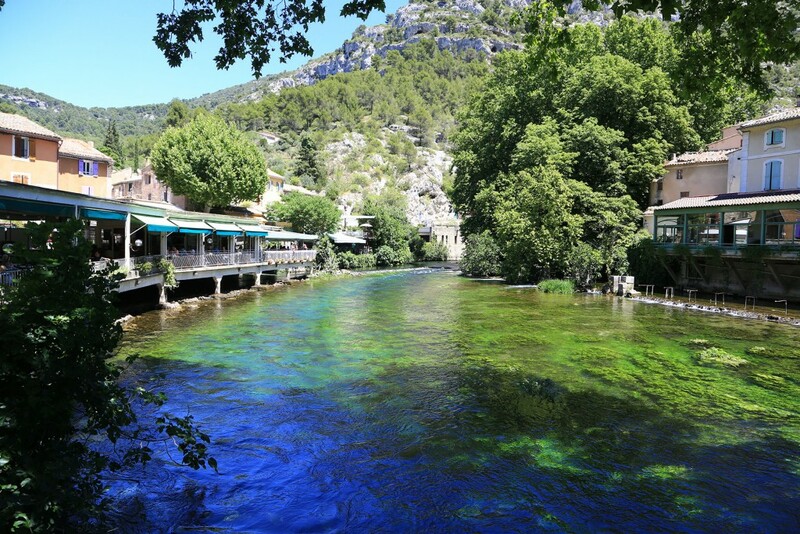 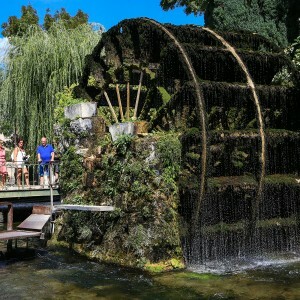 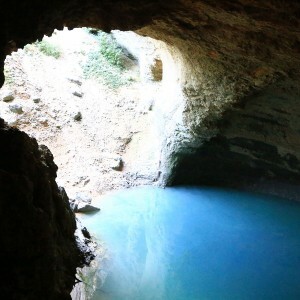 Fontaine de Vaucluse: this small town well known for its spring that erupts at the bottom of a 230m cliff. 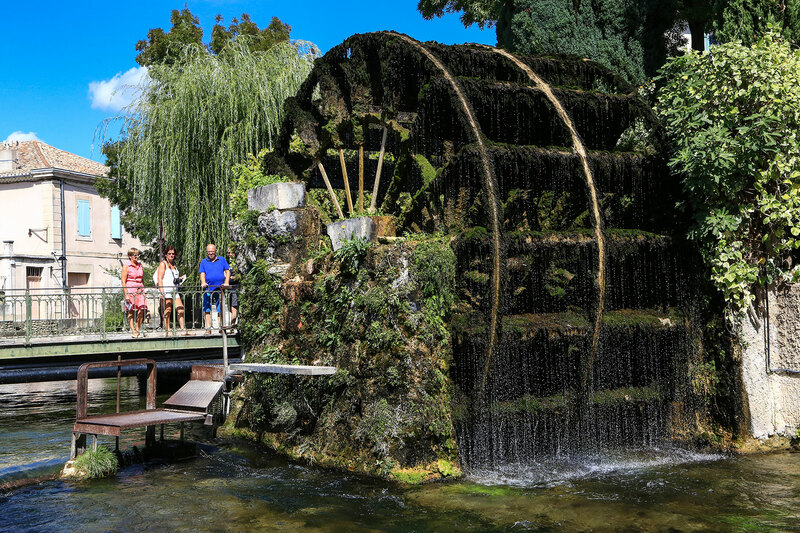 This enormous fountain is the most powerful in France. 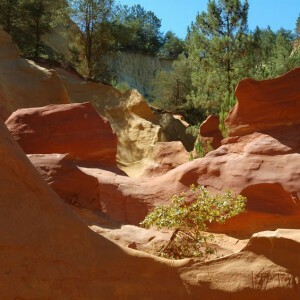 Roussillon: the Colorado of Provence, this nickname comes from the glowing light emanating from the ochre quarries. Walking through the heart of this charming town of L’isle sur la Sorgue: with it green colours and surrounded by water, this island in the middle of town, at the bottom of the plateau of Vaucluse, is traversed by several canals all sourced by the Sorgue. 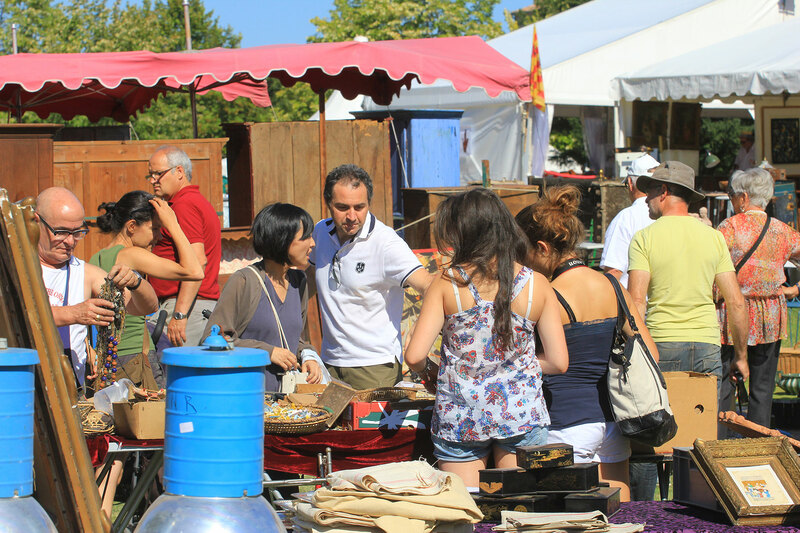 It is world famous for its large number of antique dealers and numerous art galleries and studios. 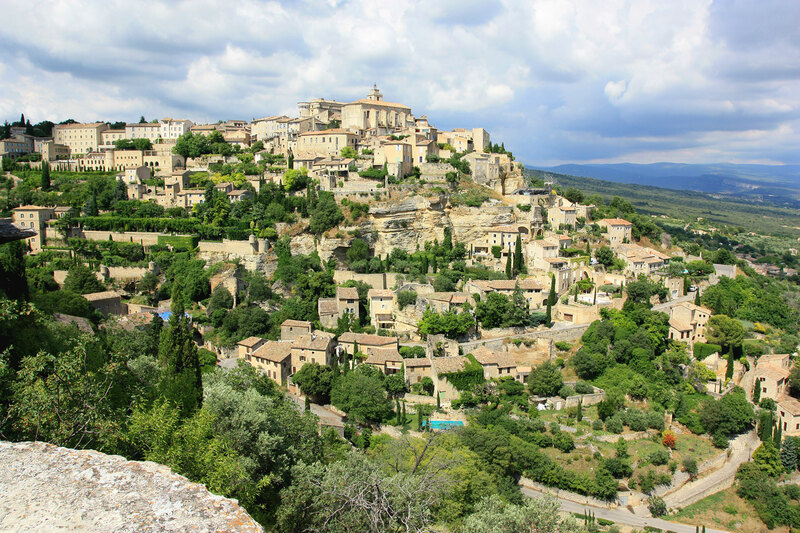 Gordes: this village can be proud of being one of the most beautiful villages in France, with its narrow streets winding between the high houses built on rock, clinging onto the sides. 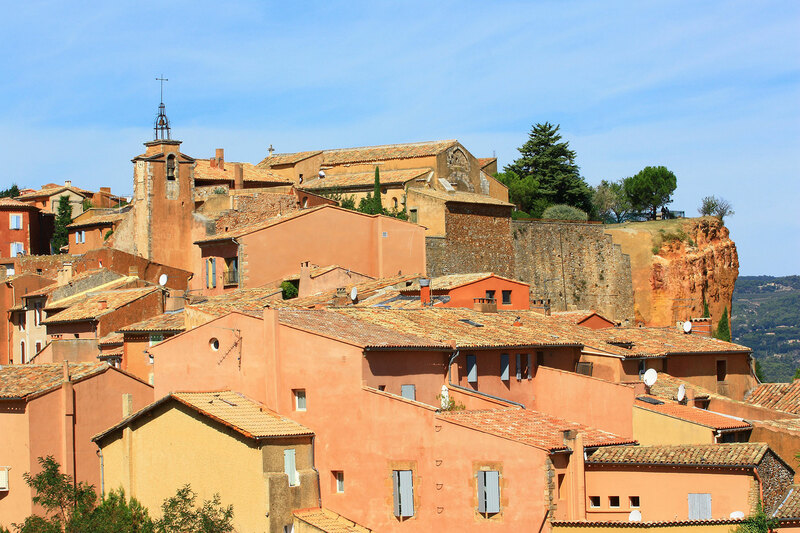 This village has a thousand stories and legends to tell.